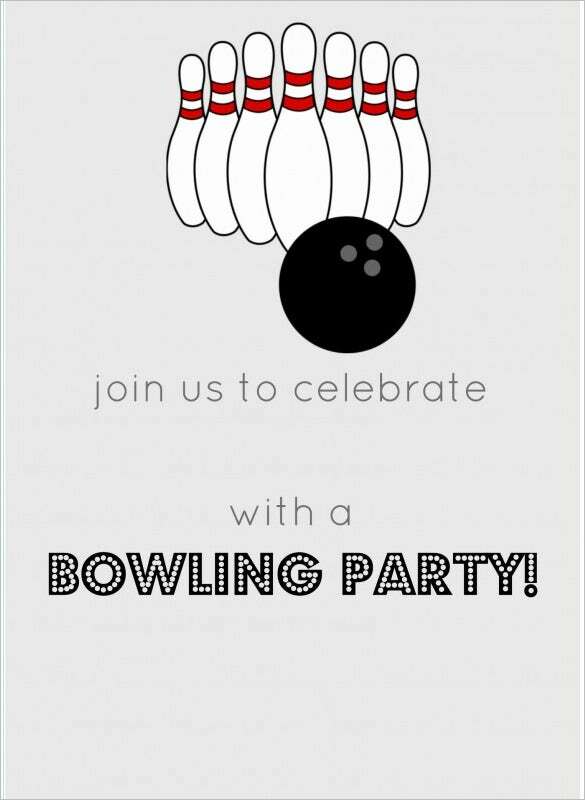 Plan a surprise bowling day for people in your office or your class. 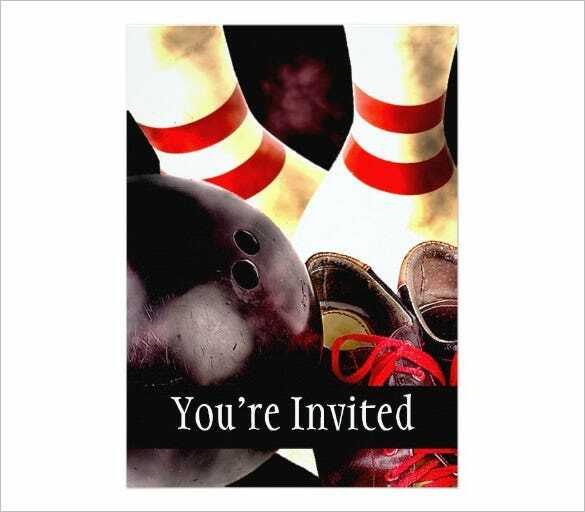 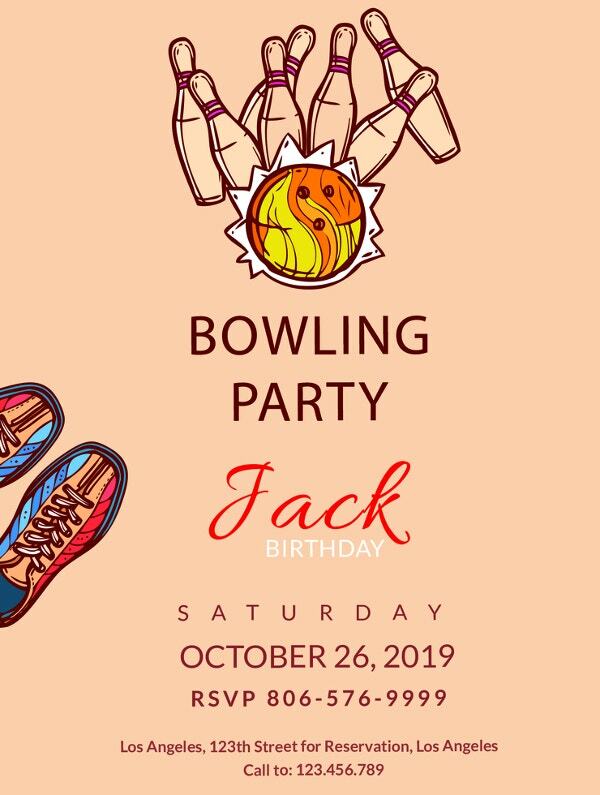 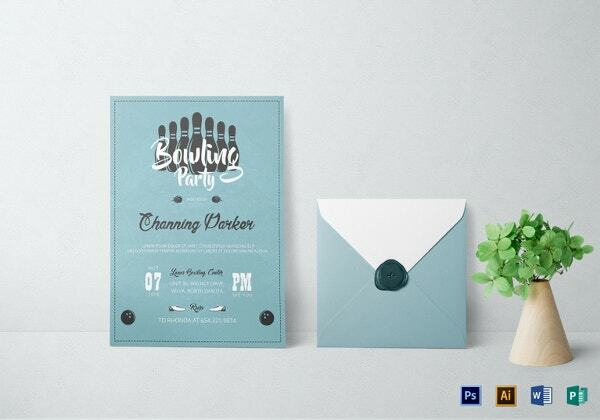 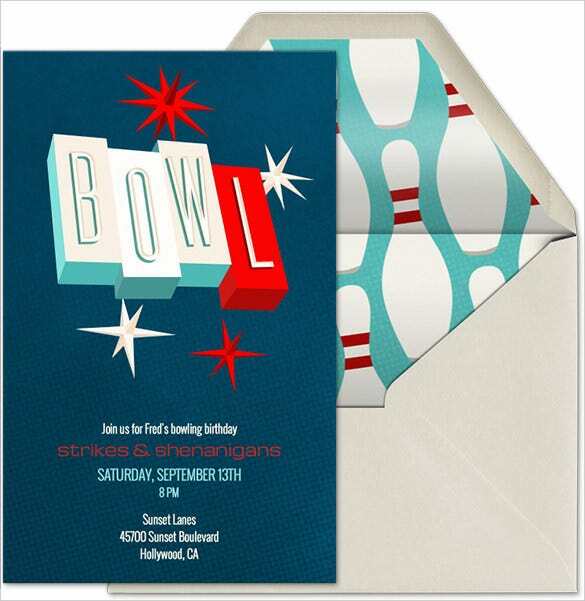 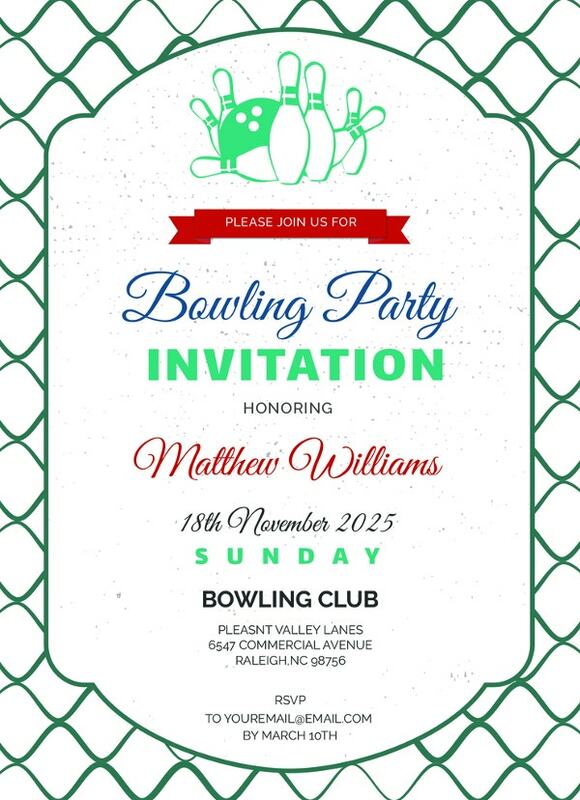 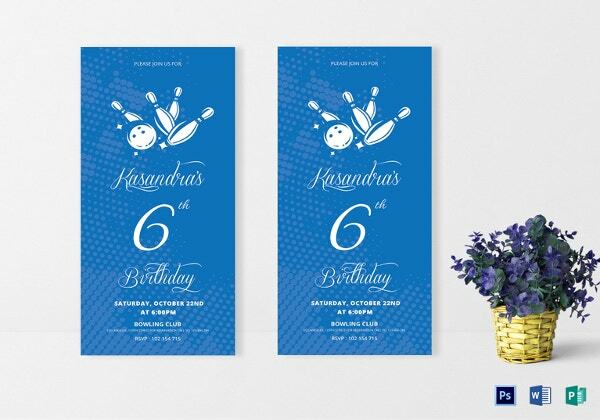 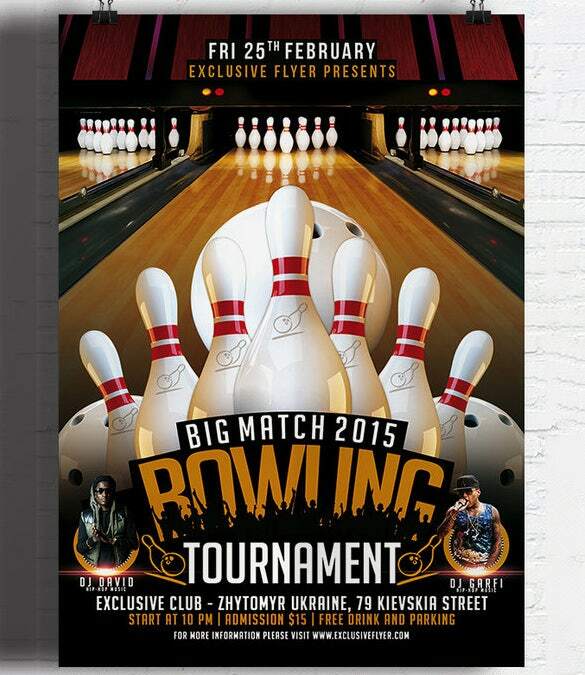 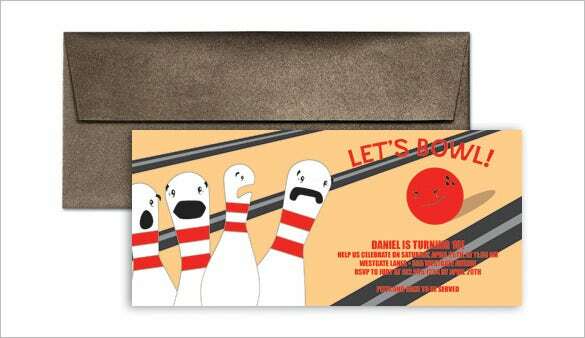 With these premium PSD Bowling Invitation Templates you will be having fun in no time. 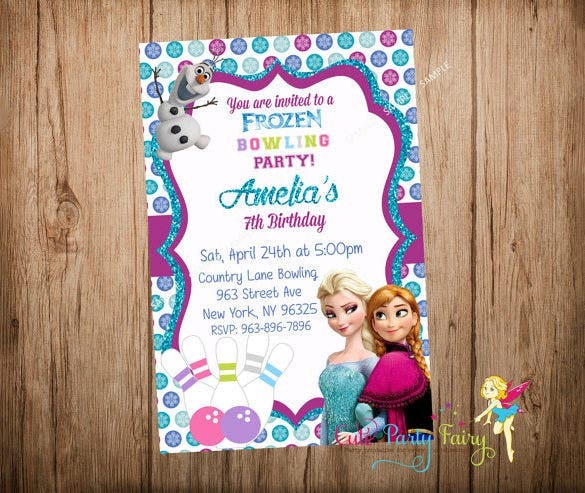 These templates come with a ready layout. 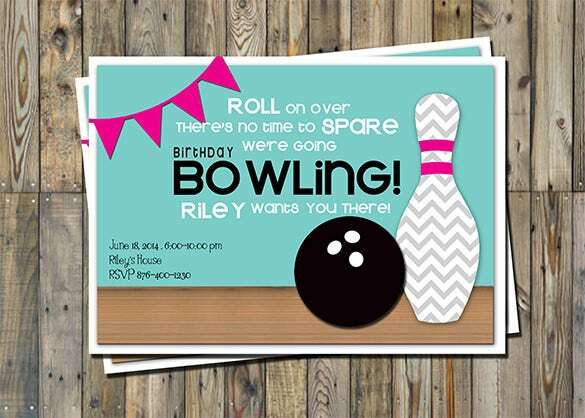 You get the option of adding the location of the bowling alley and the time and date. 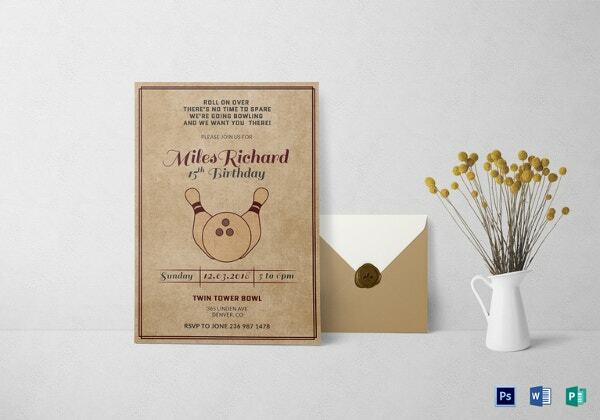 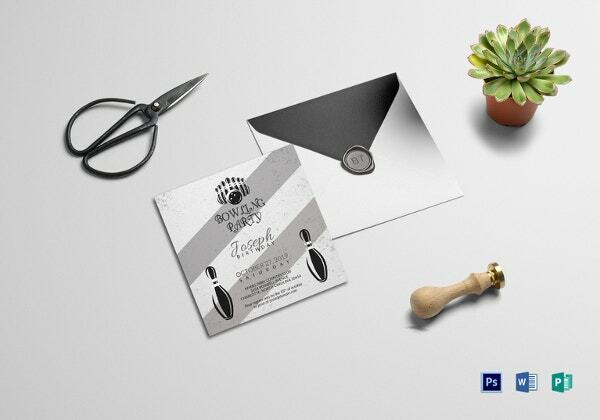 These simple templates will help you to make a lot of event invitation in no time. 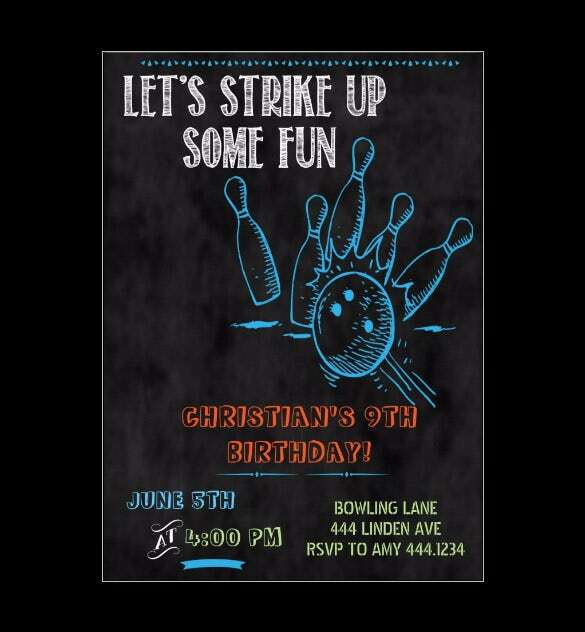 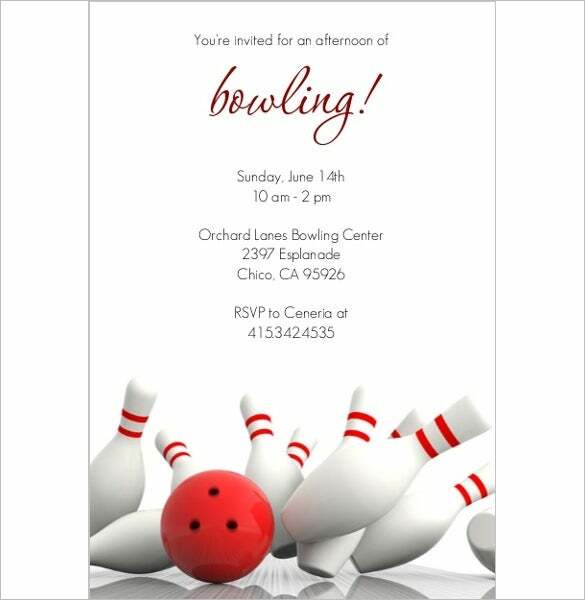 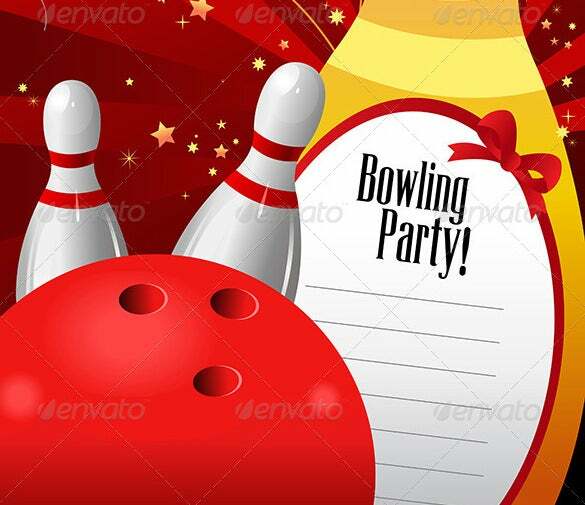 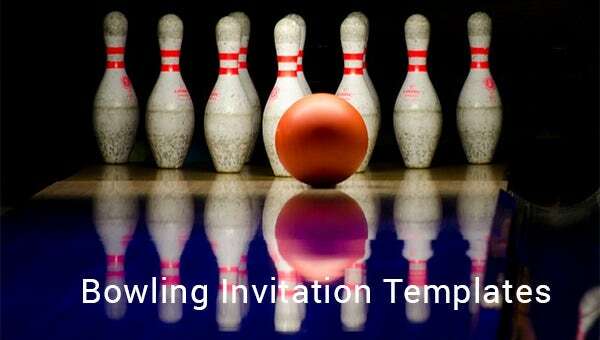 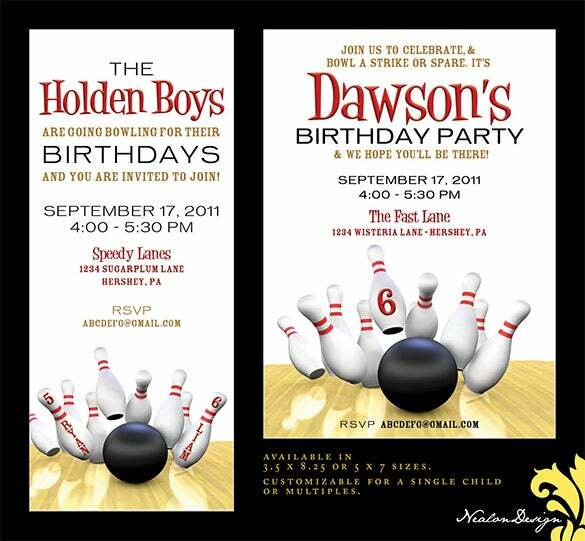 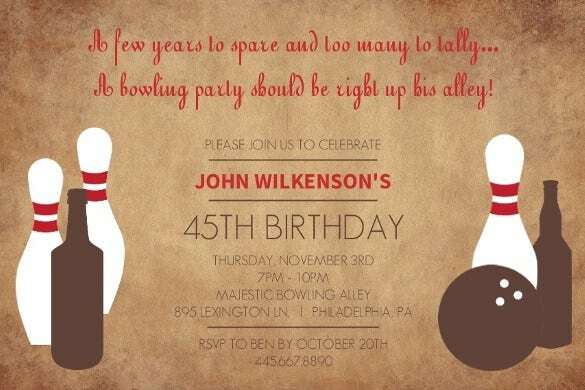 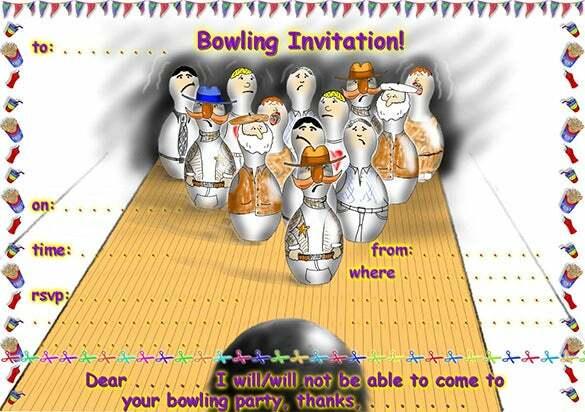 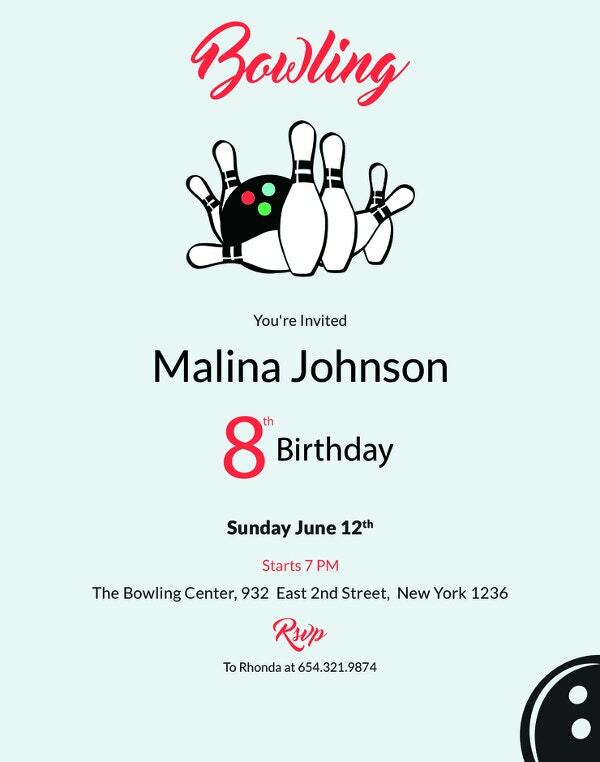 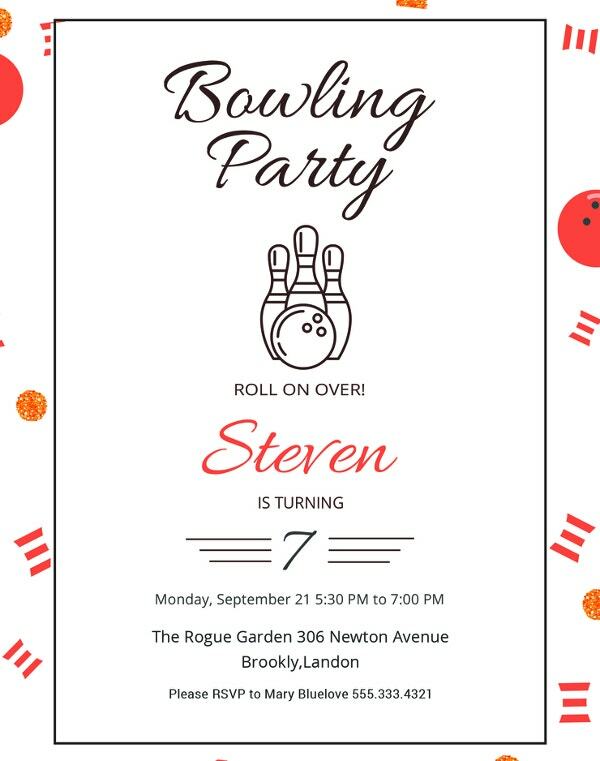 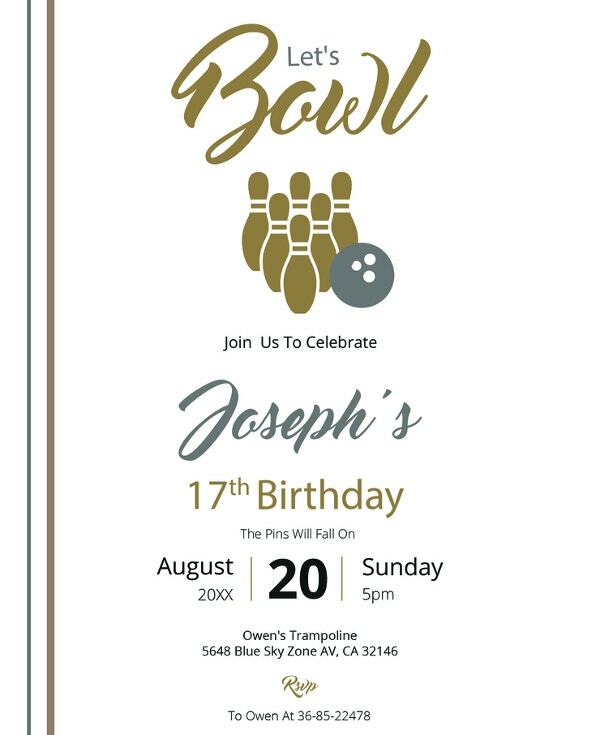 Just download these bowling party invitation templates from the site and print them out. 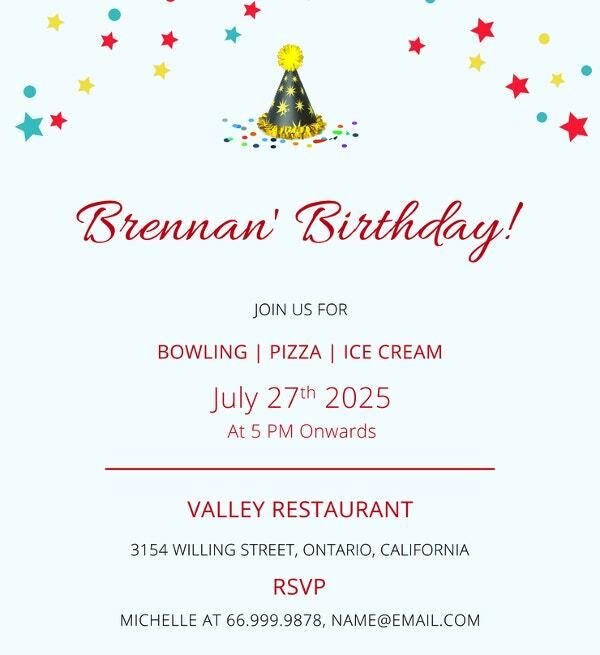 You can also add your contact number in case someone wishes to inquire about the party. 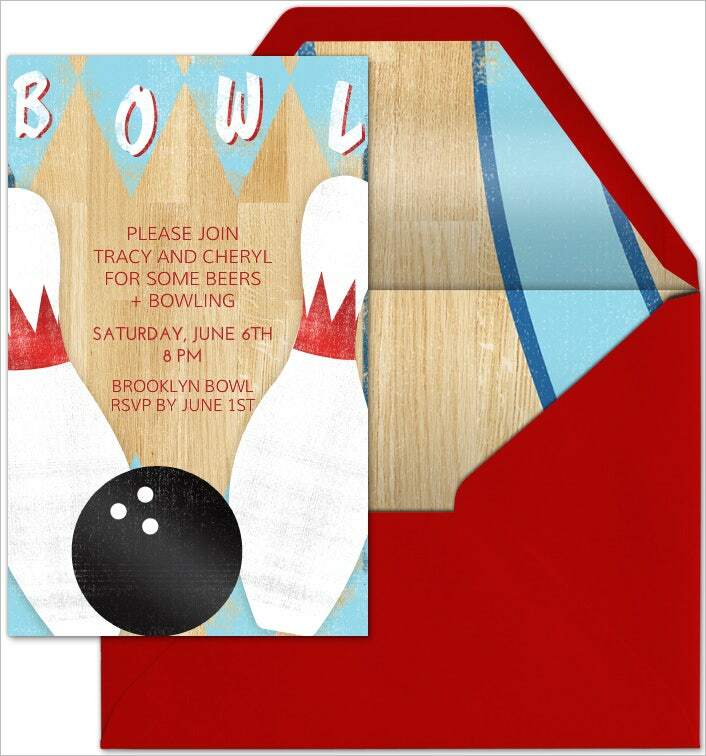 The background images are also very trendy giving your invitation a very jovial look which the invitees will love.